The 2016 Fred Johnson All-Star Adaptive Tennis Event is scheduled for Saturday June 11th and Sunday June 12th at the Fremont High School Tennis Courts. The event is coordinated by the Fremont Tennis Association in conjunction with the Missouri Valley Tennis Association and the USTA. Athletes from Iowa, Kansas, Missouri, and Nebraska will compete in a round robin event and enjoy an evening of fun, friends, food and bowling at 30 Bowl. We are looking for volunteers to help as ball boys, ball girls, or scorekeepers for 1, 2, 3, or 4 hour shifts. To volunteer, please contact Mary Jo Spalding. 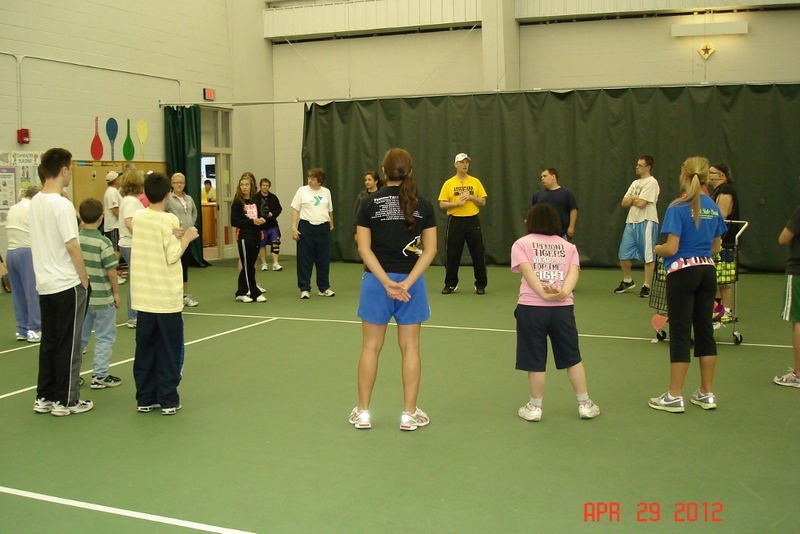 A new tennis program will be starting up soon for the Fremont area called Tennis Buddies. 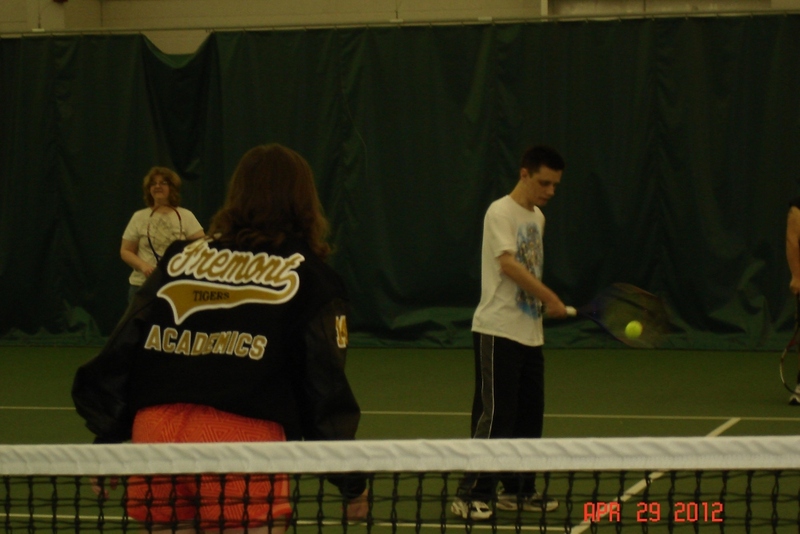 It is a program growing out of Fremont Special Olympics USTA Adaptive Tennis. Instruction and play will being on Sunday, March 18th from 4-5 p.m. at the Fremont Family YMCA. Play will be Sundays 4-5 p.m. from March 18th through May 13th. All ages are welcome. 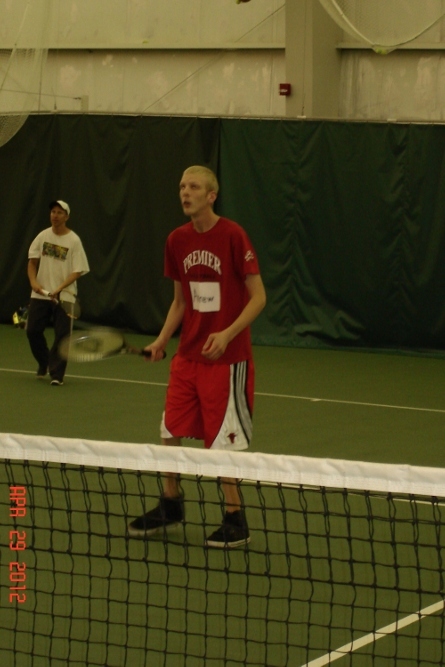 Tennis Buddies supplements tennis opportunities provided to athletes via Special Olympics Nebraska. 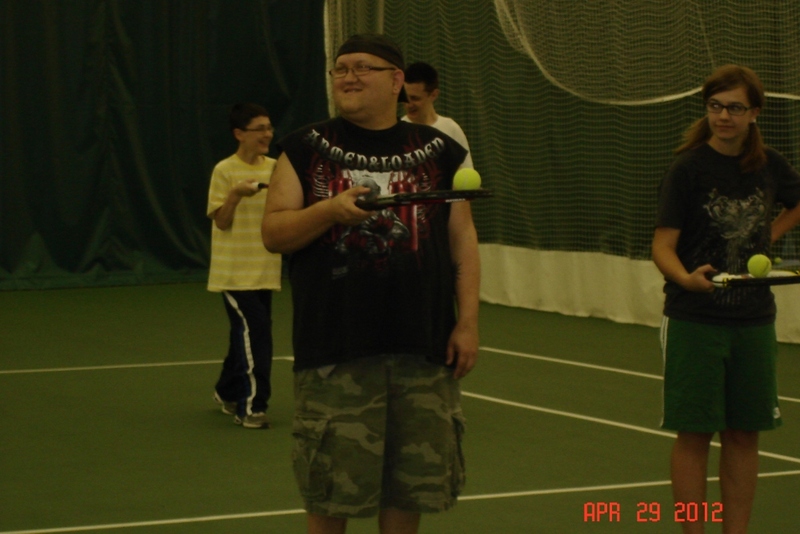 The program is FREE of charge and coaches and instructors are ALL volunteers. Rackets and balls will be provided. Tennis / gym shoes must be worn to play. 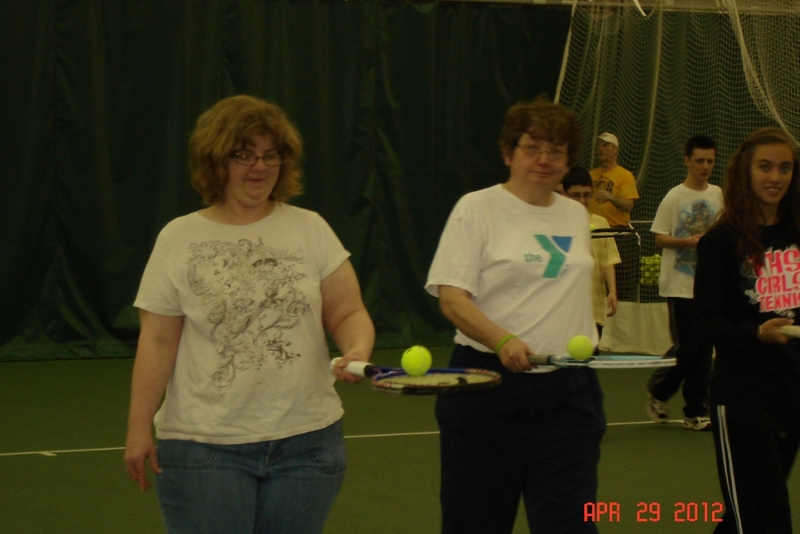 Tennis Buddies will get you exercise and other benefits! AND you will learn how to play tennis!!!! If you have any further questions, please contact: Rick Spalding at 420.720.8284 or Dian Christensen Hillis at 402.720.1334. 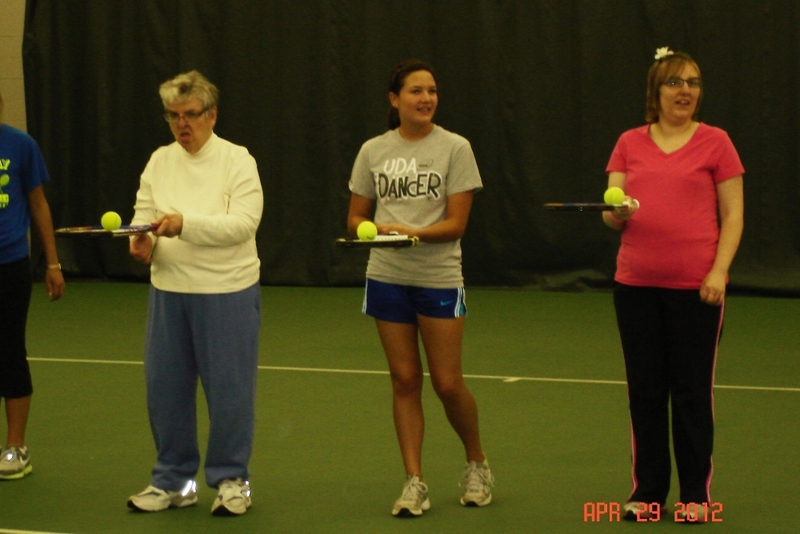 You may also learn more at the Tennis Buddies Rock home page or the Fremont Tennis Buddies web page. 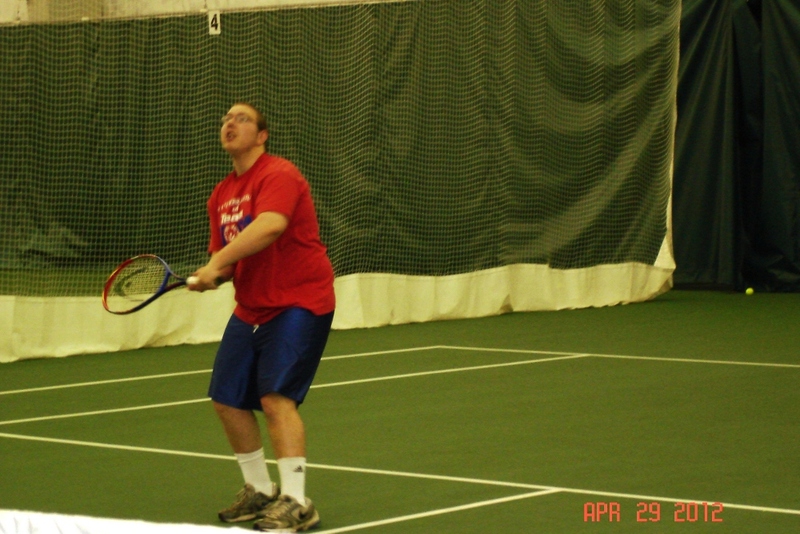 Fremont tennis player, Wyatt Spalding, is featured on the USTA web site highlighting Adaptive Tennis. Wyatt is the son of Rick and Mary Jo Spalding of Fremont. 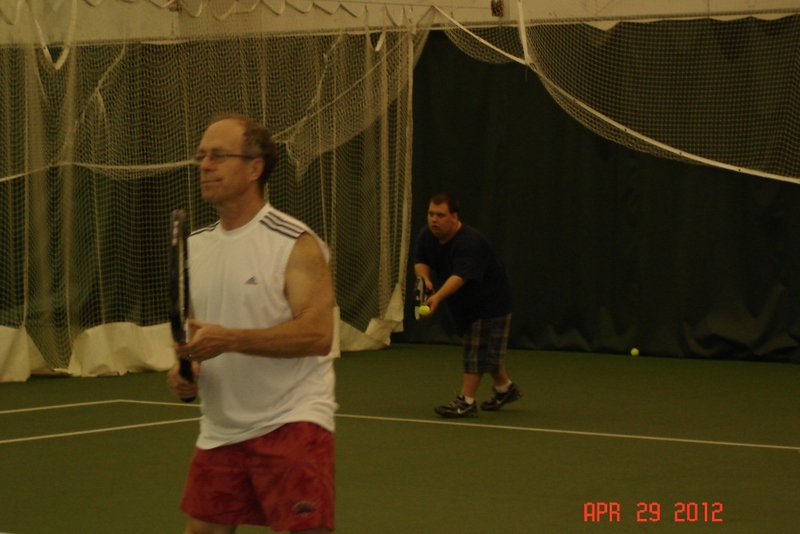 Tennis is for everyone and the game of tennis can be adapted to accommodate any age, environment, condition, or disability. 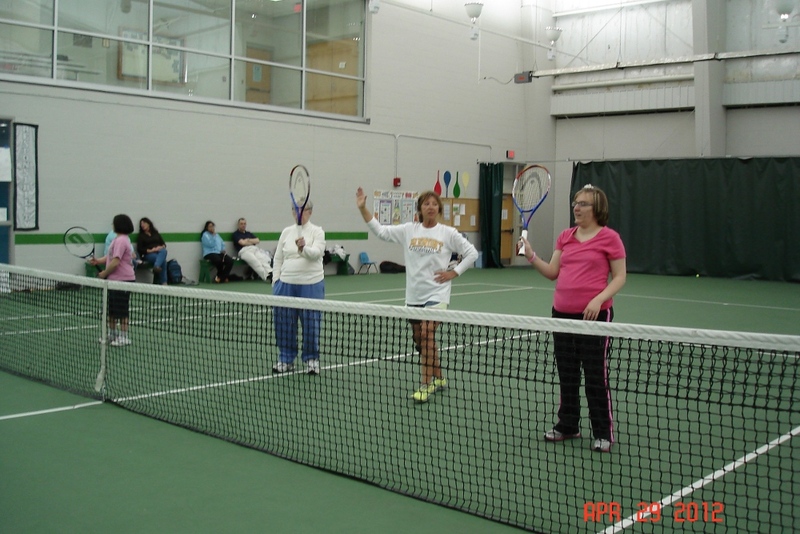 Tennis provides a venue for positive social interaction. 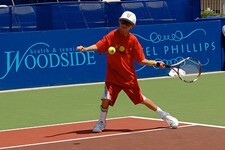 Tennis participation enhances self-esteem and self-confidence. 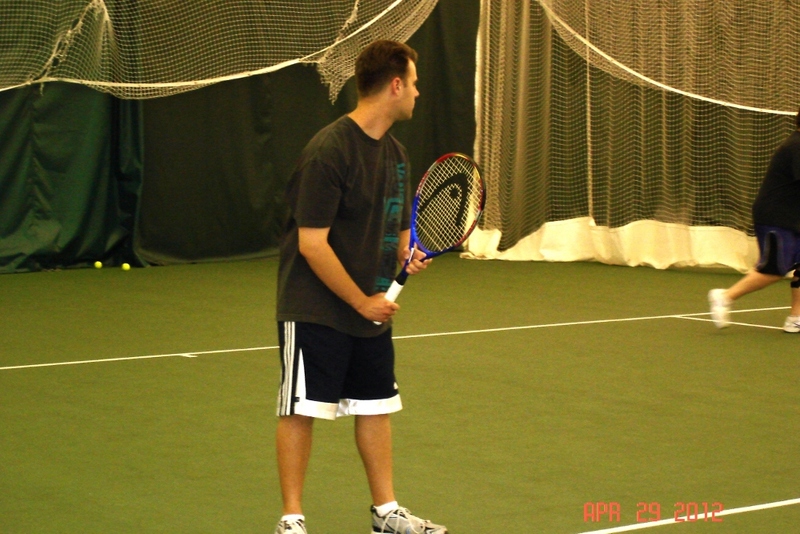 Tennis is good exercise and improves overall fitness. 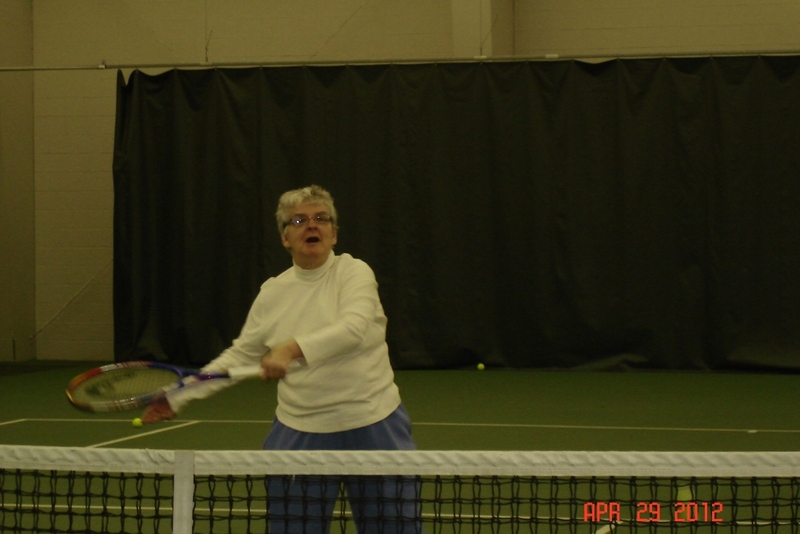 Tennis improves flexibility, strength and weight control. 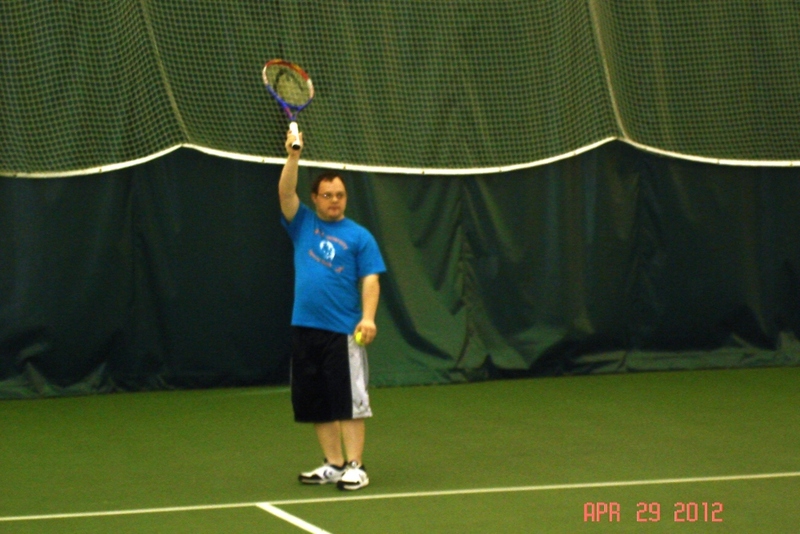 Tennis helps develop eye-hand coordination and body control. Tennis can be played for a lifetime. Congratulations to Wyatt Spalding for his achievements on the tennis court, and as a model for Adaptive Tennis for the USTA.